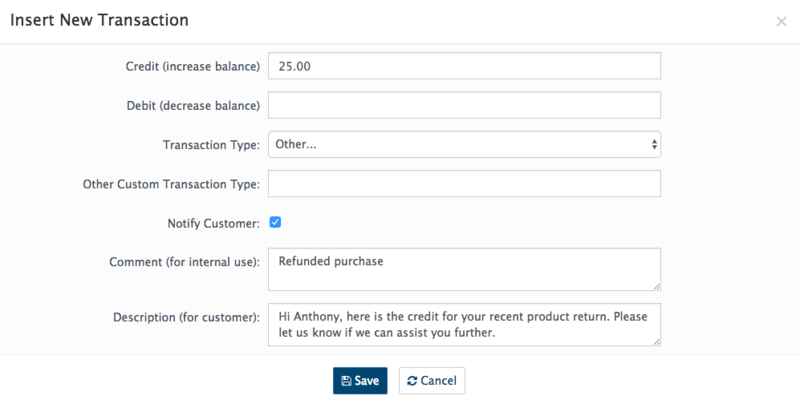 Should you need to edit an AbanteCart customer transaction, you can do so from the admin dashboard. 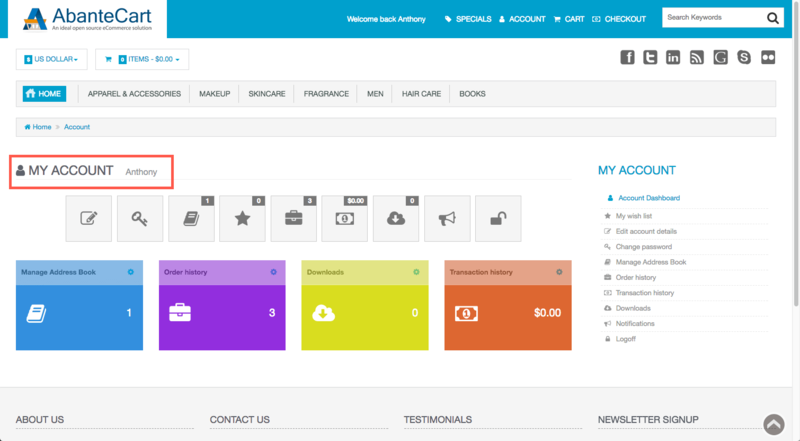 Log in to the AbanteCart Admin dashboard and then find the customer whose transaction you wish to edit. The dashboard home page displays a list of the ten most recent orders and customer registrations. 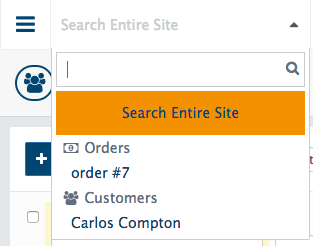 You can access all customer records by clicking the Customers icon, selecting Sales > Customers from the sidebar or you can search for a customer using the search bar at the top of the page. To edit the customer record, use the Edit icon on the right of the screen. A dropdown menu will appear. You can select a quick view of the customer record, edit the customer details or edit the customer’s transactions. Select Transactions to continue. 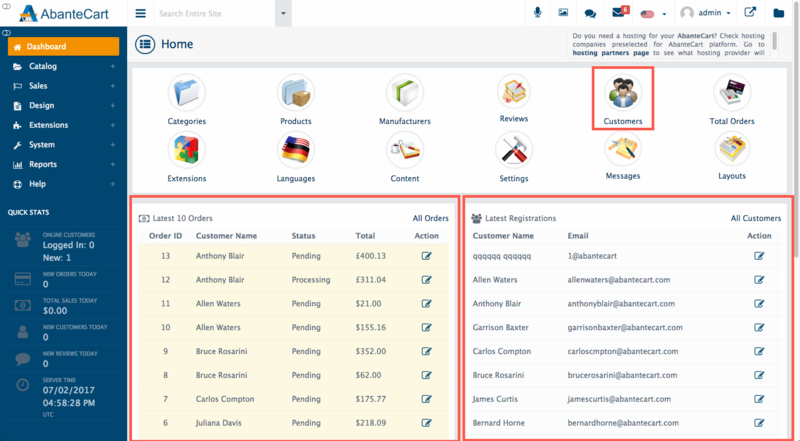 The Customer’s transactions tab allows you to add, edit and manage customer transactions. Use the command bar at the top of the screen to manage transactions. You can view the customer’s current balance, view their order history, act on behalf of the customer, add a transaction and filter the transaction view to a date range of your choice. Acting on behalf of the customer will redirect you to the storefront customer account page, with full access. Use the Plus button to add a transaction. In the Insert New Transaction panel which appears, you can increase or decrease the customer’s balance, notify the customer of the change and annotate the transaction with internal or customer-facing messages. When you’ve created the new transaction, click Save to continue. Once saved, the new transaction will be listed on screen. 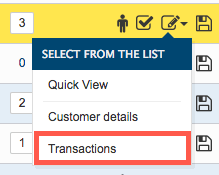 Click the View icon to the right to view the transaction details.